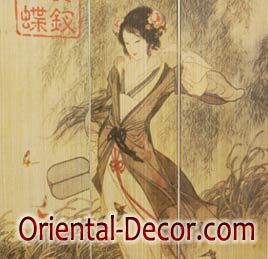 Have You Checked Out Oriental-Decor.com? Have you been checking out our affiliates? Make sure you do! Be sure to stop by Oriental-Decor.com. They have an amazing selection of furniture, accessories for your home and garden as well as lifestyle supplies! ‹ PV Analysis: The GazettE “Inside Beast”	› Anime North 2014 – Only 10,000 Weekend Passes Left!